News Corp has slashed this year's bonuses for four top executives, including mogul Rupert Murdoch and his son James, after the phone-hacking scandal at the now-shut British newspaper The News of the World. 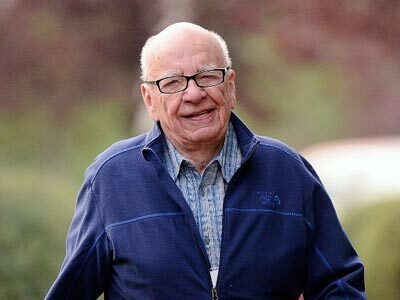 Rupert Murdoch, the company's 81-year old chairman and chief executive, will still enjoy a hefty package with total compensation in fiscal year 2012 at just over $30 million compared to $33.3 million a year ago, according to the filling by News Corp's compensation committee. Murdoch’s son James pocketed $16.8 million in total compensation which is $5 million less than last year. The committee said the decision to award “only half of the qualitative portion of the annual bonuses” was impacted by the significant expenses related to the hacking scandal. As well as litigation and settlement fees is has cost the company the closure of The News of the World and going back on its proposal to take over BSkyB. 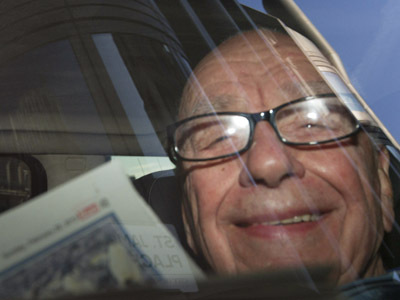 As a result, Murdoch, received $10.4 million in bonuses in fiscal year 2012, the filing said. 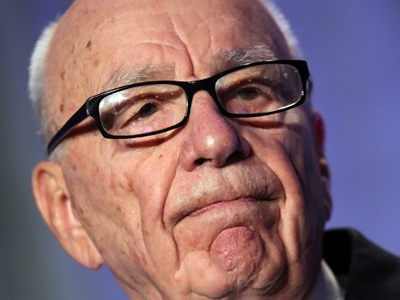 Murdoch's son and News Corp's deputy chief operating officer James earned a bonus of $5 million. The filing also noted that James Murdoch declined to take his $6 million bonus in fiscal year 2011 as a result of the hacking scandal. 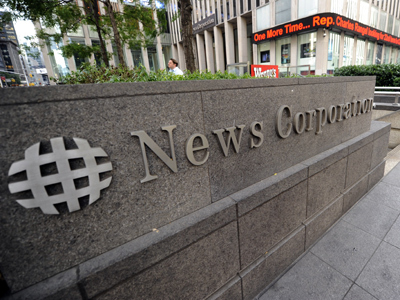 The bonus cuts come just ahead of the annual meeting for News Corp stockholders, set for October 18. Shareholders will then have the chance to vote on executive compensation packages for fiscal year 2012.